Armored display gun cabinet covered in wood with certificate of conformity. 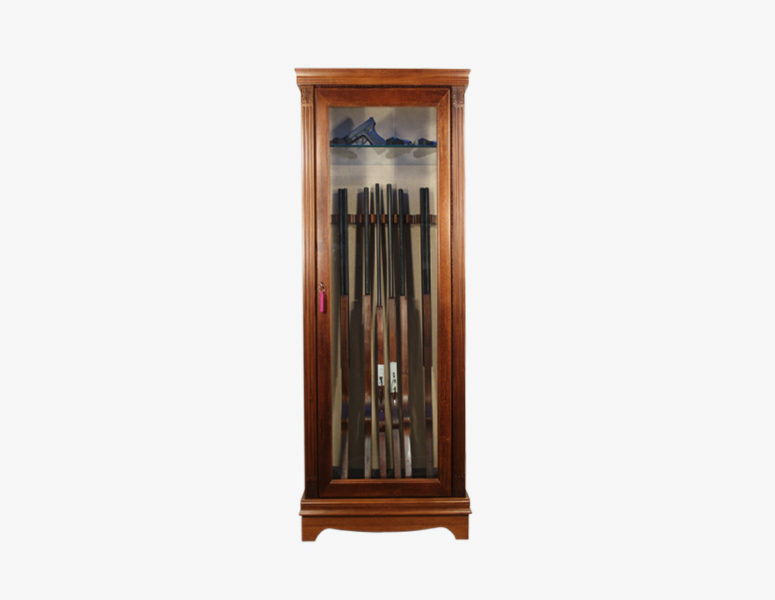 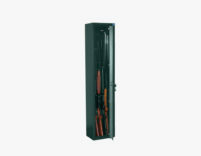 Armored display gun cabinet with shatterproof glass are ideal for safe custody and display of weapons and ammunition. 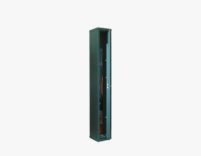 The solid walnut finish of the armored cabinet PFVRL1V gives the surfaces a warm and comfortable look. 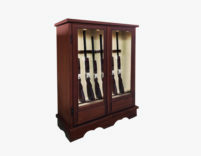 A perfect piece of furniture to display your shotguns. 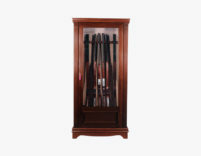 Gun cabinet covered in wood with certificate of conformity. 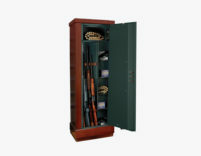 The PFRL TB cabinets of the Wood line have been created to hide as much as possible a safety cabinet inside the house to store your guns. 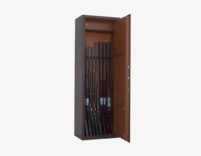 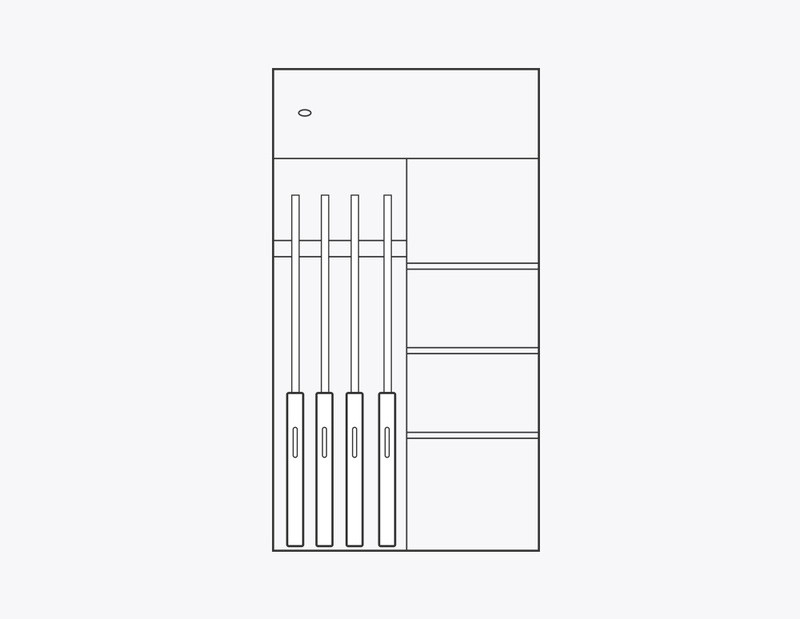 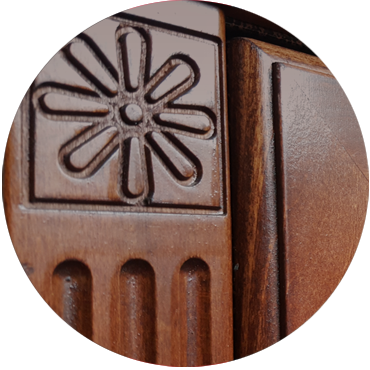 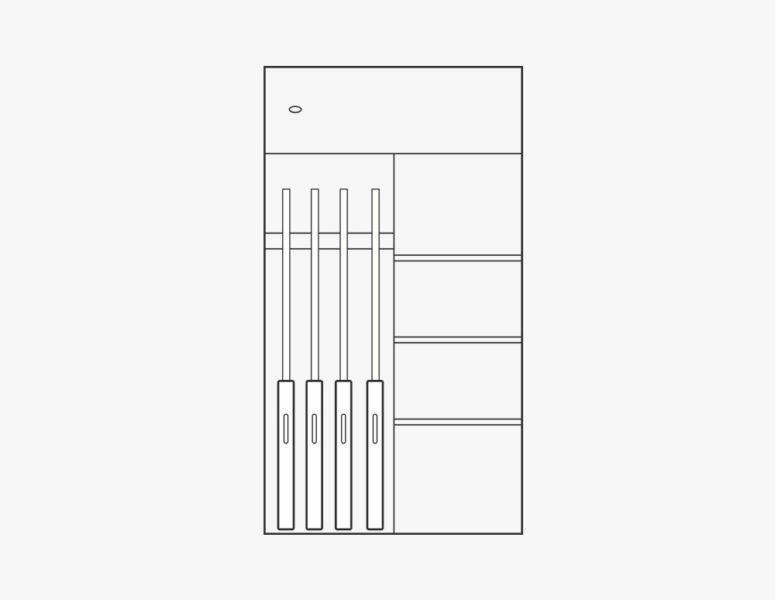 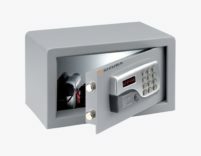 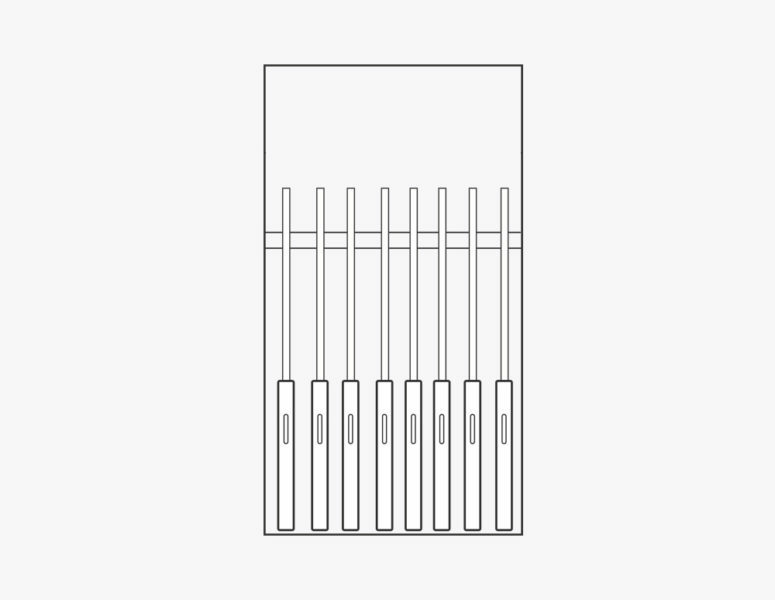 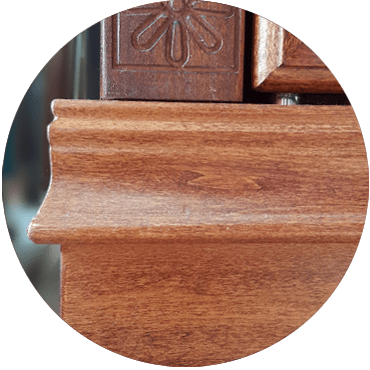 All the Wood Line cabinets possess the internal safe.